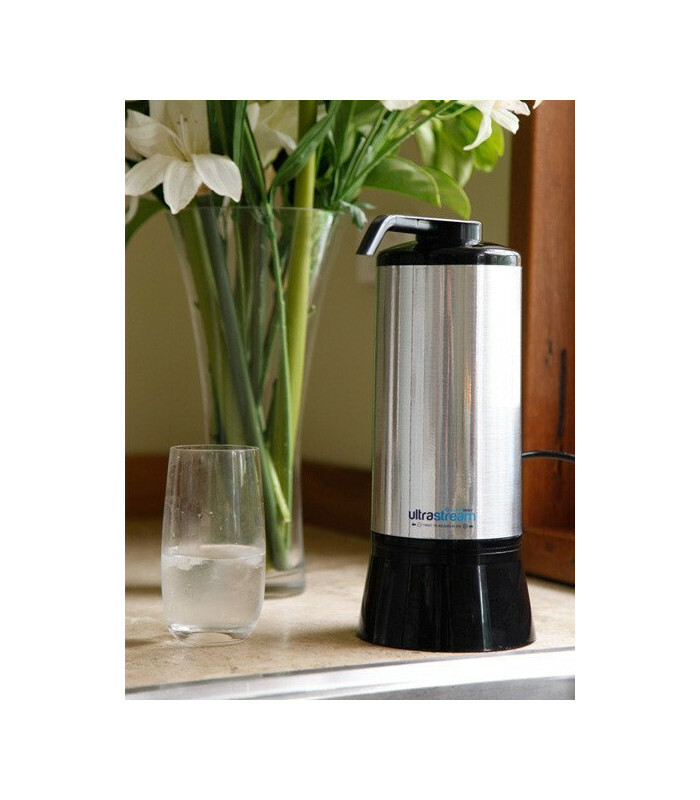 The UltraStream turns ordinary tap water into a hydrating, anti-oxidant, alkaline mineral rich water that quenches the thirst and tastes great. Turns ordinary tap water into an ocean of antioxidants. Micro clusters the water molecule to improve absorption & hydration. 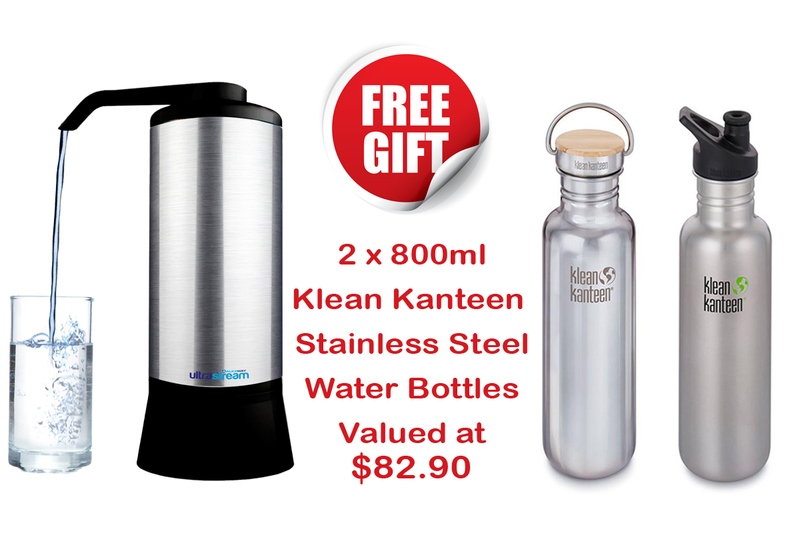 Produces the same alkaline ionized antioxidant water as water ionizers ten times the price. 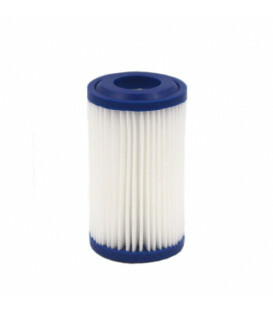 Filters out carcinogenic chlorine, chloramine and a huge range of harmful contaminants including bacteria, pesticides, heavy metals & fluoride. 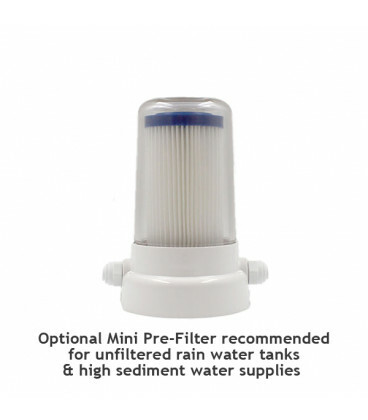 Filters more efficiently than the most expensive electric water ionizers in the world. Changes ordinary oxidising, dead tap water to live, alkaline powered water with up to 1000 times more acid-neutralising power. Comes with the rock-solid Alkaway 3 Year Warranty. 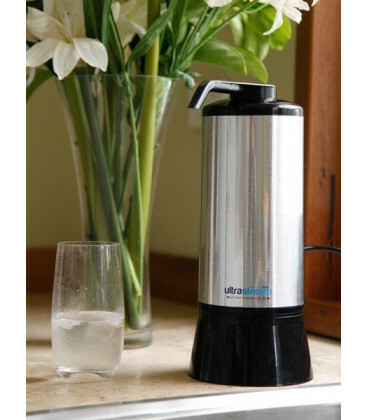 The UltraStream turns ordinary tap water into chemical-free, hydrogen ion rich drinking water straight from the kitchen tap that tastes great and is completely safe for the whole family including the pets. Enjoy peace of mind knowing the water you drink has been cleansed of harmful additives and pollutants (in most cases almost completely) found in tap water. 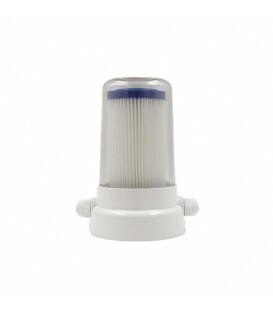 Say goodbye to Heavy Metals, Toxins, Bacteria, Chlorine, Chloramines and Fluoride (tested for the life of the filter). Over the life of the UltraStream filter, independent testing showed a massive reduction in fluoride. With fluoride being one of the hardest compounds to remove from water, as you can imagine, a reduction of up to 70% in your daily exposure to fluoride is good news. With the growing evidence that the inclusion of fluoride into the drinking water is not having a positive impact (just like chlorine is not beneficial to the gut terrain of the gastrointestinal tract) it's welcome news that this additive can be greatly reduced and removed. 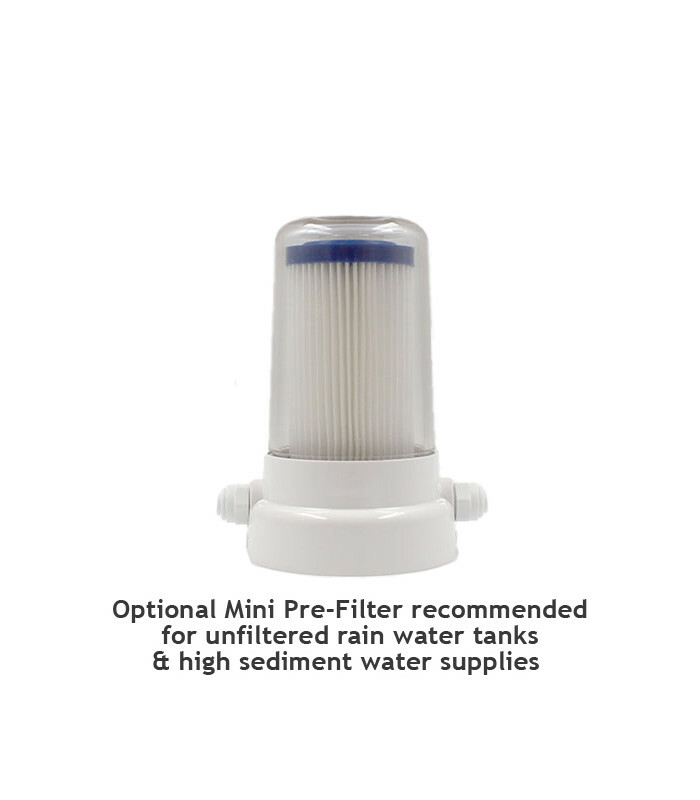 Please note: Due to higher sediment in SA and WA water and in some rainwater tanks it is strongly advised to install a Mini Paper Pre-Filter prior to your UltraStream. 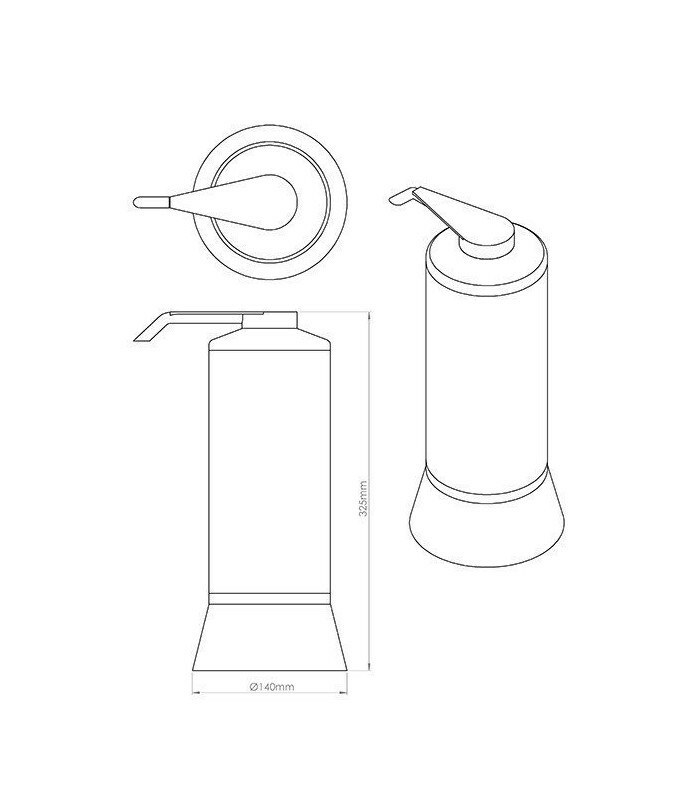 We've been using these water bottles for years ourselves and can guarantee they are one of the best water bottles out there and are high quality (they can take a hit). 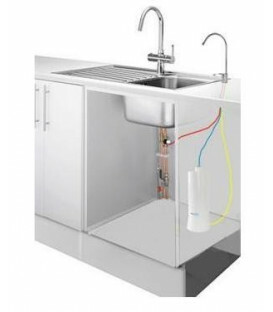 Also available with the purchase of the UltraStream and Undersink Kit package. The UltraStream is the first water ioniser in the world to have life-of-filter independent laboratory filter testing. 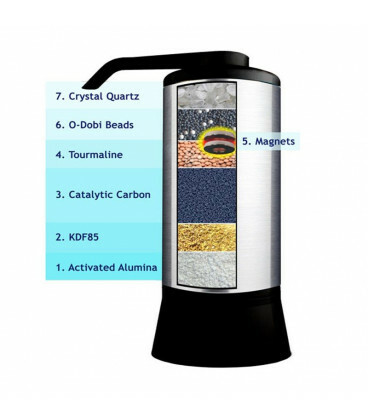 No water ionizer has ever revealed the performance of their filter over its expected life before. The UltraStream is also the only water ioniser certified for stringent European safety standards and the first water ionizer in the world to be submitted for laboratory tested for hydrogen production efficiency. Life of the filter definition: 3000 litres or four people each drinking 2 litres per day of municipal supply water for 12 months. 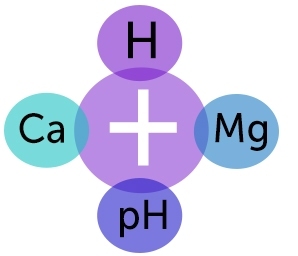 Many research centres have found numerous benefits the absorption of "infused hydrogen gas" provides. Leading health specialists have studied this field for many decades validating the remarkable health benefits. 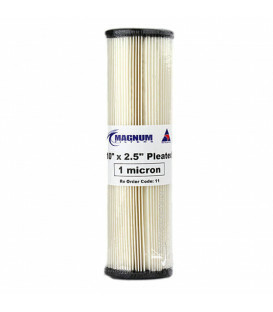 The UltraStream filter media generates "dissolved molecular hydrogen gas!" 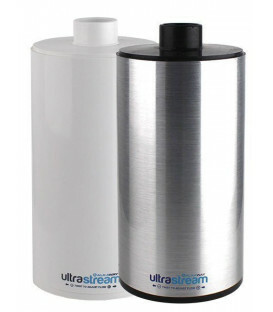 The UltraStream truly does turn ordinary tap water into something that is both refreshing, vitalising and hydrating. When you regularly drink the water that comes out of the UltraStream, it can be difficult to enjoy water that hasn't gone through the same sort of filtration media. In fact it makes most of the water delivered in public places very difficult to drink giving you more incentive to carry a bottle around with you when you're out. To learn more about the benefits molecular hydrogen provides, visit the Molecular Hydrogen Foundation. Because the UltraStream has no transformer, internal plumbing, flow sensors, diodes, SMPS systems, electrolysis chamber, or electronics for the ionising of the water to occur, there's nothing to break or repair, so say goodbye to sending your electronic ionisers to the workshop for expensive and time consuming repairs! For you this also means no more calicification of the platinum/titanium plates reducing the anti-oxidant potential of every electronic ioniser from the very first time you use it. Being a self enclosed system, every time you replace a filter, you effectively have a brand new water ioniser! From delivery to set up, alkaline, ionised water is readily available. No tools are required if you have strong fingers. For those of us who feel their fingers aren't up to the job, a pair of pliers or multi-grips is all that is required. 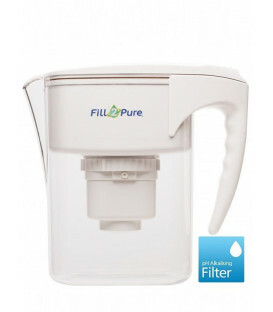 Once you're connected, flush your system and enjoy the benefits giving yourself hydrogen ion rich alkaline water offers. As Dr. Carrel (Nobel Prize Winner) said, "The cell is immortal; it is merely the fluid in which it floats that degenerates. Renew this fluid at intervals, give the cells what they require for nutrition, and as far as I know, the pulsation of life will go on forever"
In the decades we at Vitality Plus Australia have been using water filtration; from distillation to reverse osmosis, the water that comes out of the UltraStream is noticibly different from the water that went in. It is lovely tasting water! Your UltraStream Warranty is Rock Solid! Your UltraStream Alkaline Water Ionizer comes with a standard 1 Year Manufacturer’s Warranty from the date of purchase and is automatically registered for the 3-year warranty. Your one year warranty is your statutory warranty against defects in manufacture. 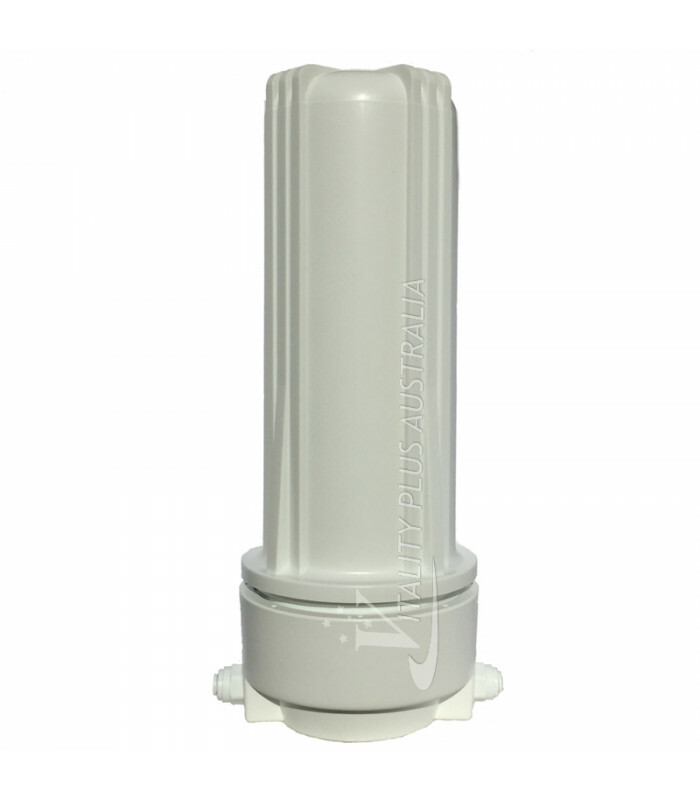 Please note that the filter is not covered, as normal use will often result in leakage after it reaches its maximum lifespan. If a filter fails structurally before 12 months we will supply a new filter at a price pro-rated on the months use you gained from it. The filter inside the canister is not covered by warranty unless broken during delivery because source water conditions are beyond the control of the manufacturer or dealer. Vitality Plus Australia or Alkaway is not responsible for any liability beyond the replacement of the unit itself due to manufacturer’s defects. 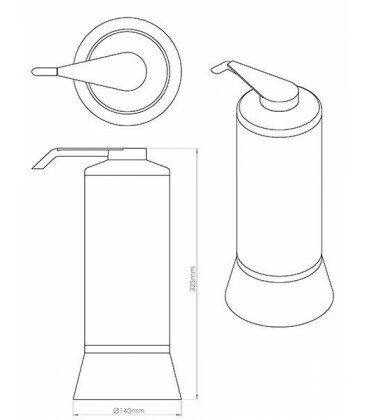 The warrantor assumes no liability for incidental or consequential damages; for damages arising out of misuse of the product or the use of any unauthorised attachment; or for damages arising from the use of the product with a faulty water faucet. 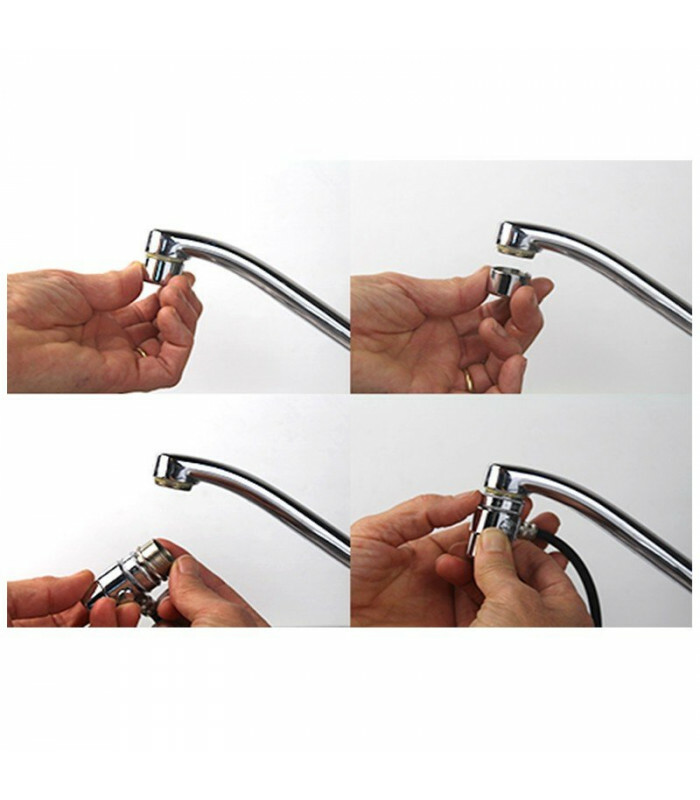 The UltraStream Under-sink Kits Vented Faucet only covered by the standard 1 Year Manufacturer’s Warranty from the date of purchase. When making a claim, it is a condition that the 3 Year Extended Warranty must be validated by a copy of the invoice as proof of purchase. It is a condition of the 3 Year Extended Warranty that you agree to replace the filter cartridge at least every twelve (12) months. We may ask to see a copy of the replacement cartridge invoices when making a claim. Warranty supplied by AlkaWay (manufacturer). If you have any questions or claims please contact us. Filter Life 3000 litres (can vary depending on water quality). Approx 12 months at 8 litres per day. 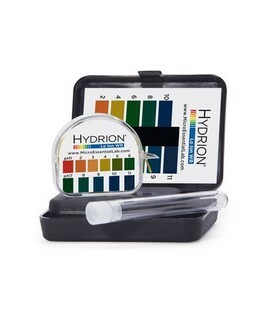 Output pH up to pH 10, Varies with water types. Output ORP down to -500mV Varies with water types. The Ultrastream is amazing, thank you. In fact it would be the best investment I have made (non profit - well there is a big profit, being health) in a long time. Can't recommend it highly enough, just hope I can take enough water with me when I go somewhere. The human body has 73% water in it. And to have a vibrant healthy body, it made absolute sense for me to first fix the quality of water going into my body. Normal tap water in WA is pathetic, full of fluoride & other chemicals & has a harsh taste. So, I started my research on filters, then moved to RO & finally landed on ionizers. Ionizers are great because they not only filter but also add more hydrogen in the water. I narrowed down to two ionizers. One was electric ionizer for $5k!!! & other was Ultrastream. After a lot of further research I found out the Ultrastream is not only cost-effective but also does a better job than electric ionizers. Just today I ordered my replacement filter & the initial filter lasted me for after 1 year 9 months. The water tastes great, has all the essential minerals in it plus 10,000 times more hydrogen than normal water. It also seems smoother than the normal tap water and the mineral water bottles sold in the shops. So, in a nutshell, it's worth the investment! I'm very happy with my UltraStream. I overheard my son telling my daughter "mum bought a really good water purifier", have also noted they are drinking more water now, that's always a plus. It's been over a year since we first purchased the UltraStream from you and with it now being the time to replace our filter I thought I would share my thoughts. It took a while to get used to the taste of the water as we had been drinking the water straight from the tap for years now. It was after a week or two that we really started to like the taste of the filtered water. Now one year on and we're "water snobs!" We take our water everywhere because we cannot palate the taste of any tap water let alone bottled water. So a big thank you for your support and knowledge. 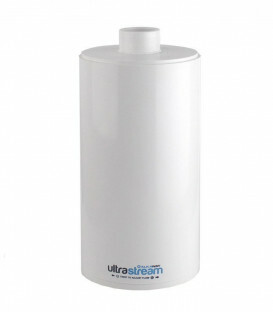 I fully recommend the UltraStream and as you know, bought one for my daughter which she is very grateful for. Again thank you for your care. I really like the UltraStream. Strangely enough it took me a while to get used to the taste of the water but I'm all right with it now. And I think it is helping me health wise, though it is hard to tell as I felt worse at first. Probably going through a detox/cleansing reaction, as I did notice some things improving right from the start. I went really slow with it, but am now finally only drinking water from the UltraStream. Excellent service, great tasting water, highly recommended! The UltraStream arrived at work today, all ok. It's set up now and it has been flushed out for about 25 mins. The water looks clearer, doesn't smell and tastes better already! Thanks very much. LOVING our new Ultrastream. I have a lot more energy. Who would have thought water can give you energy!